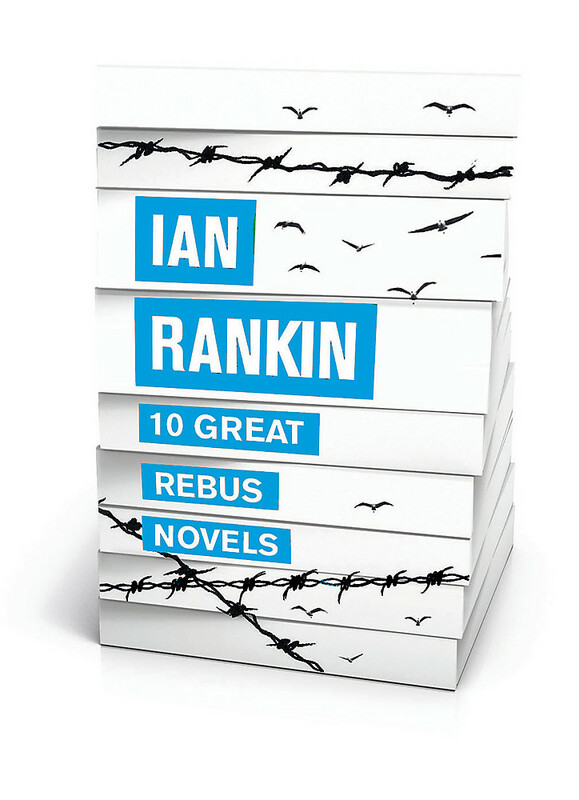 Twelve Inspector Rebus mysteries, including the hanging of a student during the Festival, an arson attack on a brid watcher, and the aparrent witnessing of a miracle...If your the kind of traveller who likes to step off the tourist trail this is the book for you. 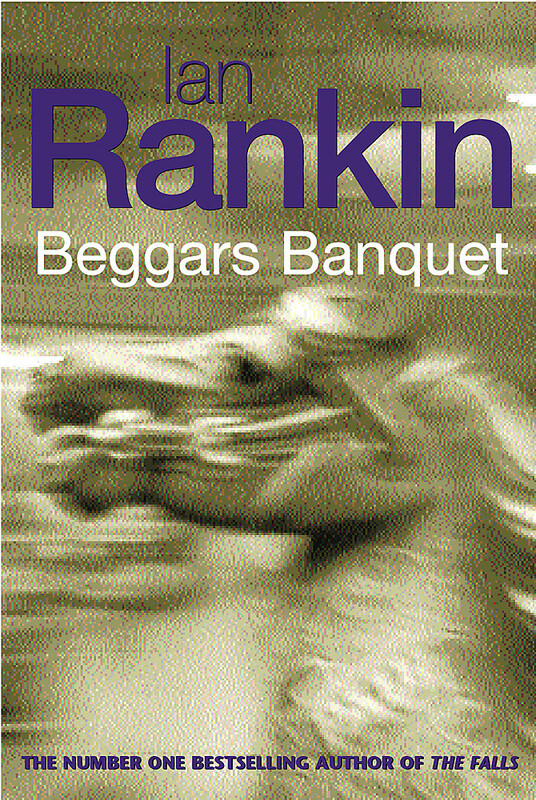 Ian Rankin has been elected a Hawthornden Fellow, and is also a past winner of the Chandler-Fulbright Award. 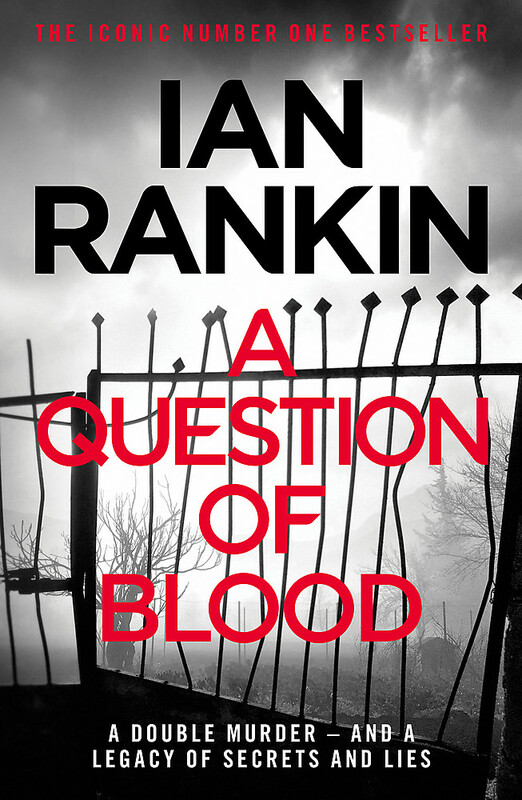 He is the recipient of four Crime Writers' Association Dagger Awards including the prestigious Diamond Dagger in 2005. In 2004, Ian won America's celebrated Edgar Award for Resurrection Men. He has also been shortlisted for the Anthony Award in the USA, won Denmark's Palle Rosenkrantz Prize, the French Grand Prix du Roman Noir and the Deutscher Krimipreis. 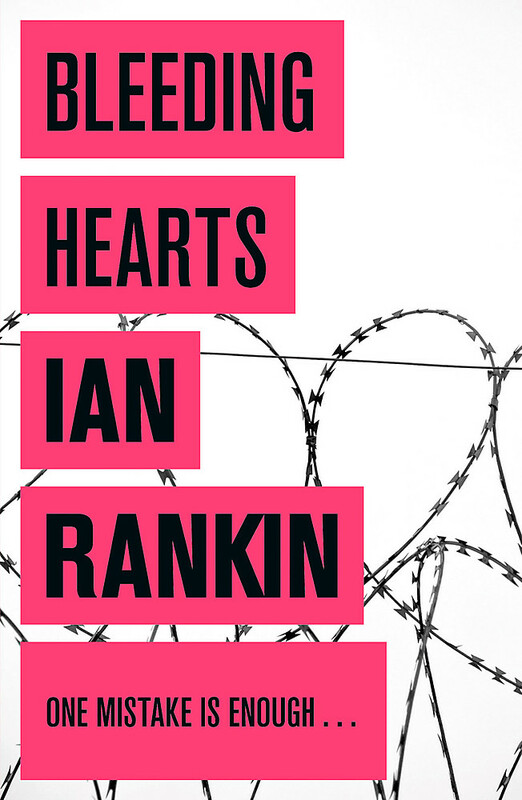 Ian Rankin is also the recipient of honorary degrees from the universities of Abertay, St Andrews, Edinburgh, Hull and the Open University. 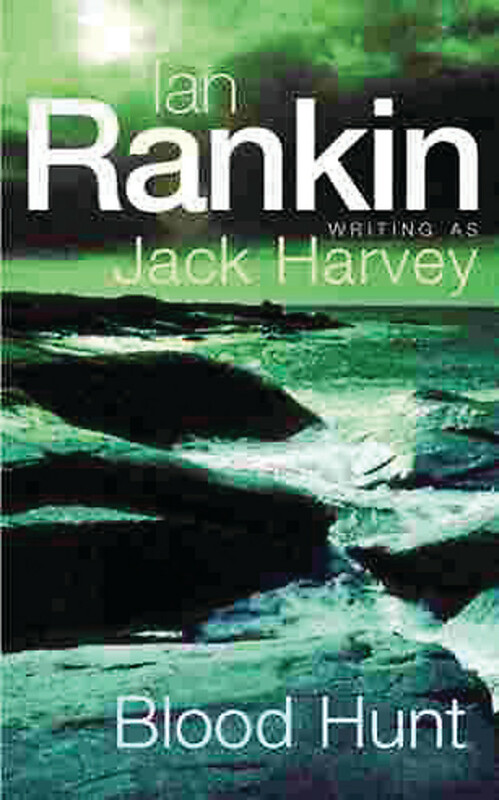 A contributor to BBC2's Newsnight Review, he also presented his own TV series, Ian Rankin's Evil Thoughts. 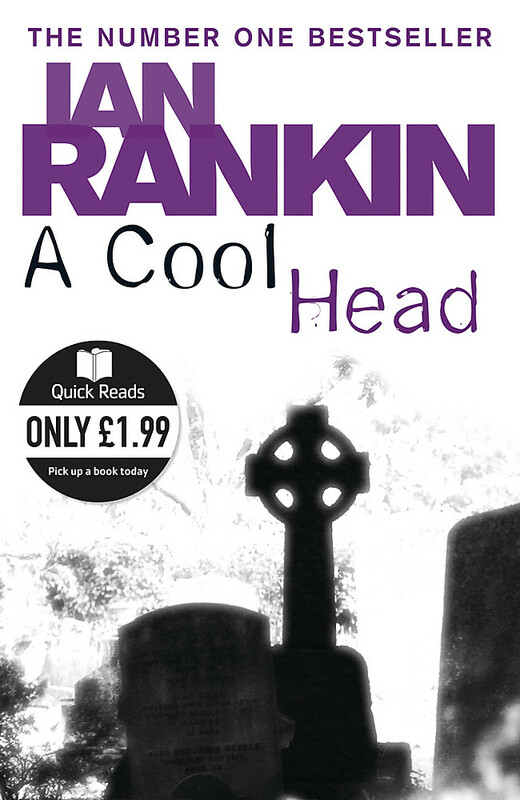 Rankin is a number one bestseller in the UK and has received the OBE for services to literature, opting to receive the prize in his home city of Edinburgh, where he lives with his partner and two sons.